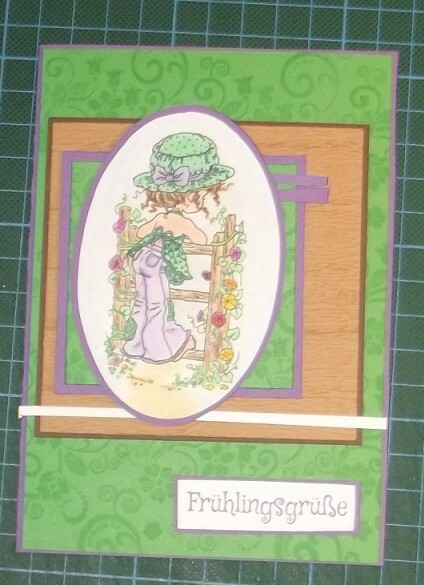 thepinkelephantchallenge - TPE188 "Anything Goes"
Beautiful colored stamp! And the stamp itself is very nice! 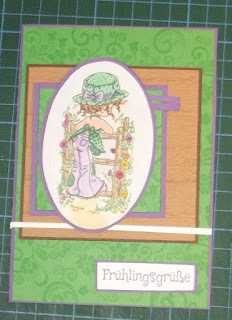 I love the colors you've used on this card - it made me happy!! Thank you for joining the Sketchy Colors Challenge - good luck! Weihnachten das ganze Jahr die 2.